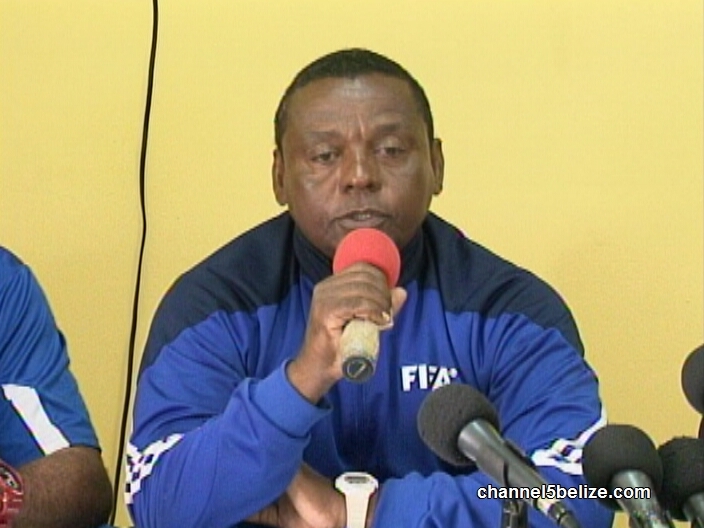 The Belize national team leaves for Dominican Republic on June ninth for a world cup qualifying game. That game will be held on the eleventh at two p.m., Belize time. The team returns on the twelfth of June for the return, home match at the F.F.B. Stadium on Sunday, June fourteenth. That game will be played at four p.m. All hopes for the team to advance in the competition depend on the results of the matches. So today, the team was introduced to the public. 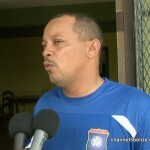 Duane Moody was in Belmopan for the announcement. 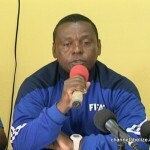 Following the first qualifying round for the 2018 FIFA World Cup Games back in March, where Belize had a razor thin victory over the Cayman national team, training continued at the F.F.B. headquarters in Belmopan in preparation for the second round of competition. Next week the team goes head to head against the Dominican Republic. Today, the FFB announced the names of the twenty-three players and the support staff including the manager, physiotherapist and coaching personnel who will accompany the team to the second round of qualifiers in the 2018 World Cup. Since November, Head Coach Jorge Nunez and his coaching staff have been working a new strategy with the team. 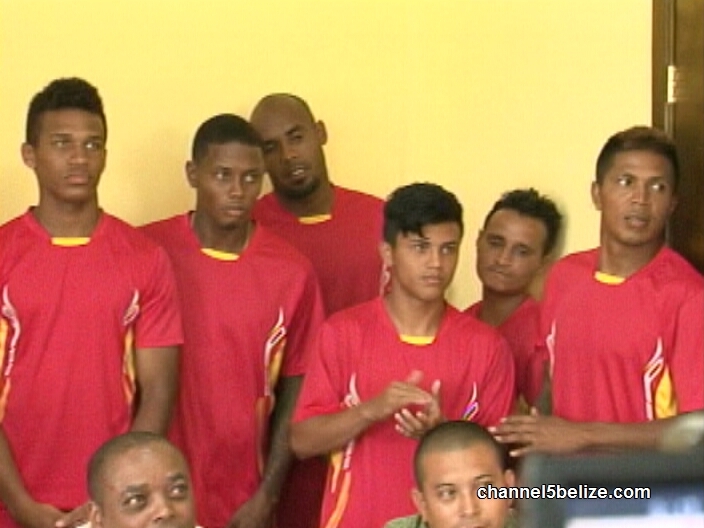 In the previous home game, Belize showed strength, controlling the ball eighty percent of the time. 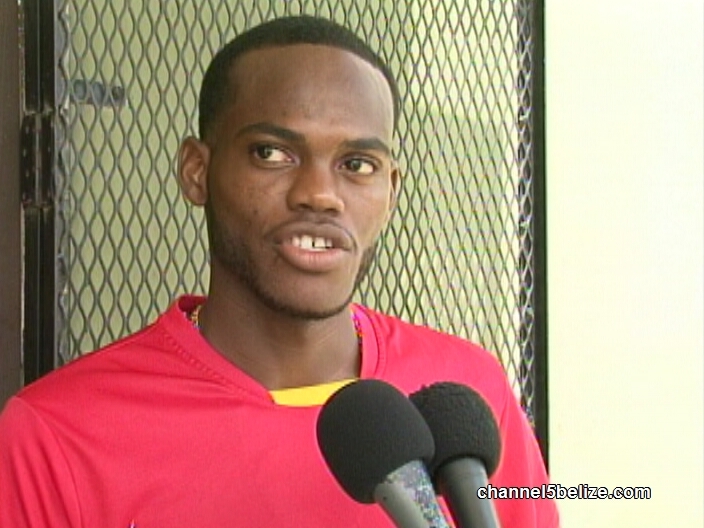 And with start striker Deon McCauley now with the team, there is a motivation for the players. In this upcoming home and away matchup, the officials for the game have been chosen, says executive member, Marlon Kuylen. It is unfortunate that Deon Mccauley does not realize that their is no “I” in the word team. He seems to have this bad habit of tooting his own horn. 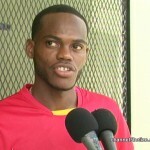 A little research shows that he was dismissed from the Atlanta Silver-backs (http://www.atlantasilverbacksfc.com/roster). i believe that he actually played 4 games in his short season. scoring 4 goals. Reason given was that he failed to play as a team player. BEST WISH AND LUCK TO OUR JAGUARS!!!!! I look at it on this angle. We keep looking at Deon as the savoir, and labeling him as a world class player. He is far from that(world class player), as it was shown when he playes for a second level team in the U.S. 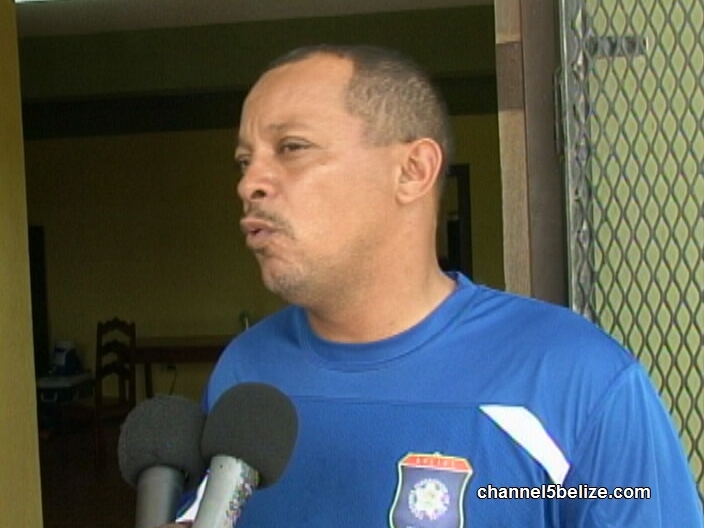 This shows the level of football in Belize. We are so far away from being competetive at the big level. Our last game shows that agaist Cayman. The players look confuse and lack ideas up top while playing and amateur team that just sat back on their half of the field. The Players technique are really under develope for lack of skill developement at a young age. We are playing a limited team (the Dominican Republic) we should easily beat this team. 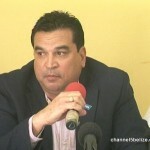 Belize has been a FIFA member for a while now, and to me the level of progress is a joke,and all we hear is promises. Did Guatemalan Navy Provoke Confrontation with Coast Guard? How Prepared Are the Jaguars to Face the Dominican Republic? 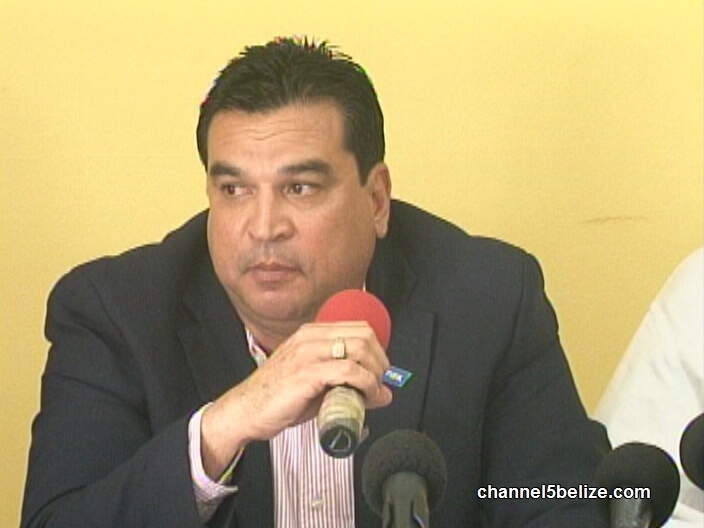 FIFA Without Sepp Blatter – What Does It Mean for Belizean Football? What’s the Status of F.F.B.’s Finances?